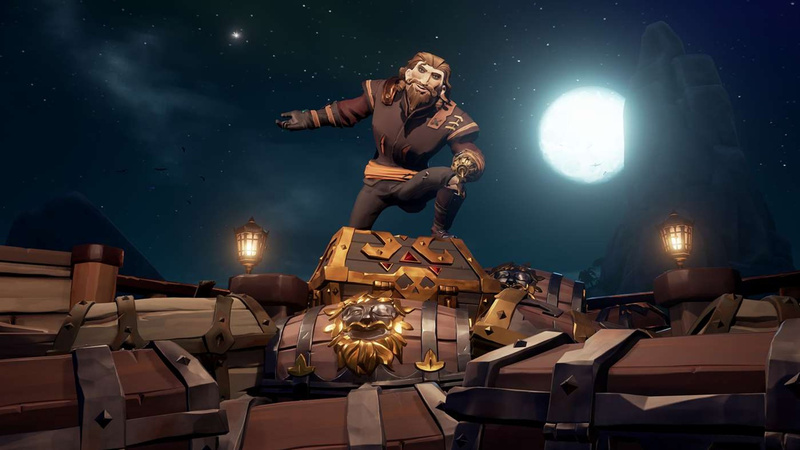 Rare planned to introduce a "small gold fee" for dying in Sea of Thieves, a change that didn't sit well with many players. The idea was that you'd be dinged for dying out in the world to skeletons or sharks, not against other players, and the severity of the charge would depend on the cause of death. I understood the general idea and I'm not opposed to Rare adding more risk-reward mechanics to the game, but as is, the proposed "death cost" only served to make an already grindy cosmetic-buying process feel even grindier. Thankfully, the developers have changed course following fan feedback. There are surely better ways to make death have more of an impact in Sea of Thieves, so I'm glad to see the studio listen to fans here. I think the much more pressing issue is to address how and where player-led ships respawn once they've fallen in battle. Right now, if crews are determined enough, PvP skirmishes can go on and on with seemingly no end in sight. The ship you just sunk can reappear at a nearby outpost and quickly come back with a fresh supply of cannonballs and planks. Along with the dropped death cost, Sea of Thieves executive producer Joe Neate also spoke about the team's schedule right now. "Currently we are working through the top service issues to ensure everyone can play and it's working as expected, that is our no.1 priority," he said. 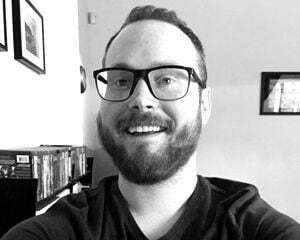 "Next step is collect the top feedback points, and we'll be working through those and giving our thoughts on them in due course."